I have avoided this word for quite some time and honestly, I’m not sure why. I think it’s because I feel like a Sorceress when I use the word… alchemy! And like anyone else, sometimes, we tend to be a bit timid with our powers. Especially when we start using them without really knowing how! Alchemy … A seemingly magical process of transformation, creation or combination. The medieval forerunner of chemistry, based on the transformation of matter. What does this have to do with yoga? What does this have to do with breath? What does this have to do with life? Everything. So much so that I’m not quite sure where to start. First off, when you surrender to this, this power… you realize that everything happening around you is being created by your own thoughts. And you wake up to it all. Sometimes it’s almost as if my life is working in slow motion, and I think a thought and then wait for it to manifest. And now, now it’s to the point that when I witness myself falling into an old pattern, some lower vibration, I literally stop what I’m doing and ask for a do-over. Because why? Because we can do that. We are transforming in every single breath and in every single moment. Why not be alive and awake to it all and then direct and consciously create your life, right!! Secondly, this whole idea that yoga is at the forefront of human consciousness resonates deep within me and has become my lifestyle. Yoga: to yoke, to unite. To bring together breath, movement, thought, reaction. To release the stagnation in the body so you can begin to see with your inner knowing and cease to rely on the external world for guidance. That’s where the magic begins … going inward. Third and most important I think is this: the heart. Om my Goddess, the heart. Sometimes when I drop into the energy of the heart, I cry. Not because of pain but because I can feel the vastness. I love the heart. It holds it all; it holds the love, the intimacy, the compassion, the forgiveness and it holds the grief, the sorrow, the loss and all the pain you have endured and experienced since the moment you incarnated. The heart … the heart was the first thing that became YOU! The first thing that connected you to feeling. It knows all and it has it’s own “circuitry system”. We spend our lives shielding and protecting our heart; we open it and then we close it. It gets damaged and it heals. The heart is the true alchemist of our human-being because it can alchemize everything into love. Yes, that is correct. It can do this through the breath. Visualize the heart as you inhale, expanding exponentially and when you exhale, it empties completely. Every time you do that, imagine the heart and breath massaging what’s in there; turning it into love. It will, if you allow it. If you open the heart and you surrender to it’s mystical possibility, it works magic. What stops alchemy? Our mind. The illusions that we know it all. That we know better. The obligations, the responsibilities, the patterns and projections all stop the magic. This is why I love yoga so much although I didn’t know it until recently. It’s the movement of the body in sync with the breath; it’s the stillness of the mind amidst the busyness; it’s the radical transformation that can happen when we are open and drop into the magic of the heart. I say try it, what have you got to lose? 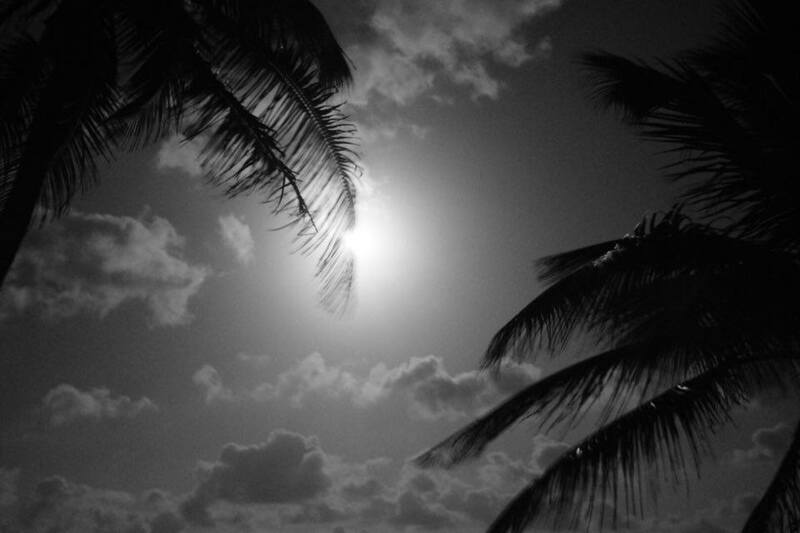 Join Dana as she leads her second Lunar Alchemy: Realign, Reconnect, Recalibrate Retreat April 9-14 at Alaya Tulum. Email Inquiry@LifeSourceRetreats.com or click here.